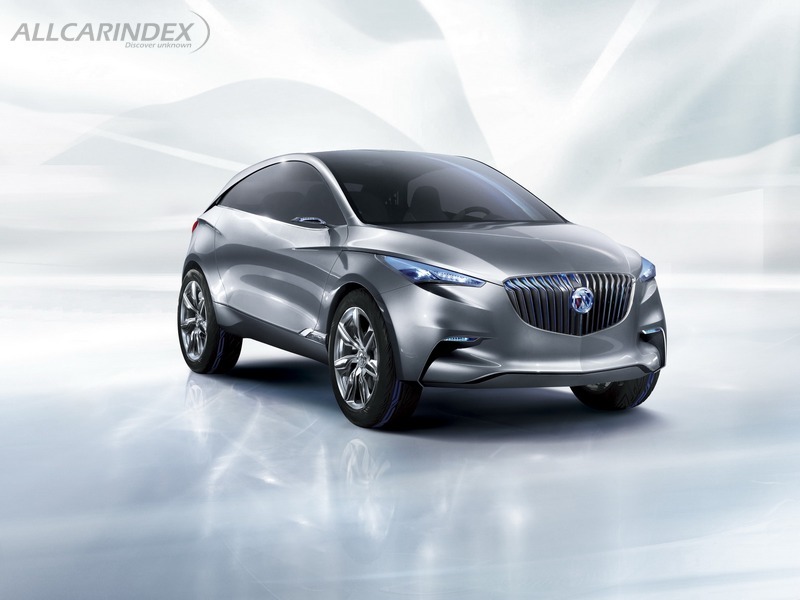 Shanghai – The Buick Envision SUV concept vehicle, which represents a convergence of future ideas and technology for Buick in the market, made its global debut today in . 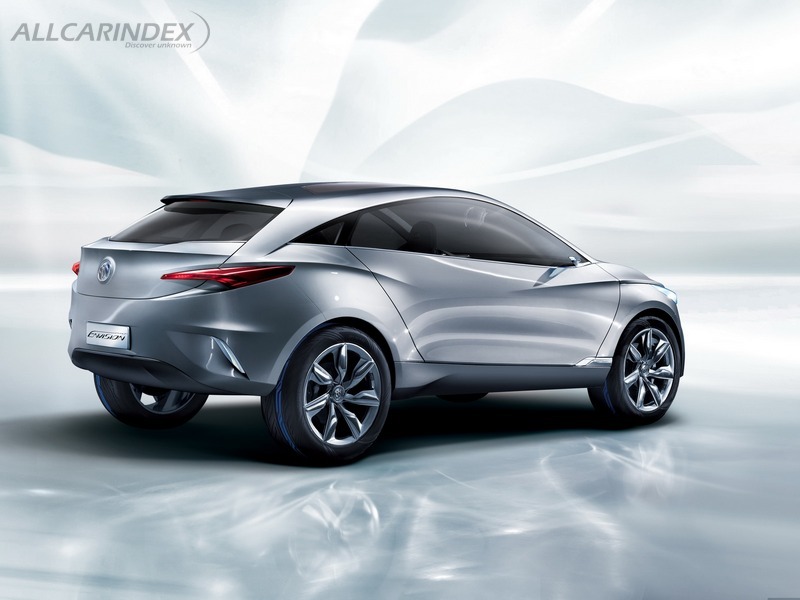 It will be appearing on the Shanghai GM stand at Auto Shanghai 2011. 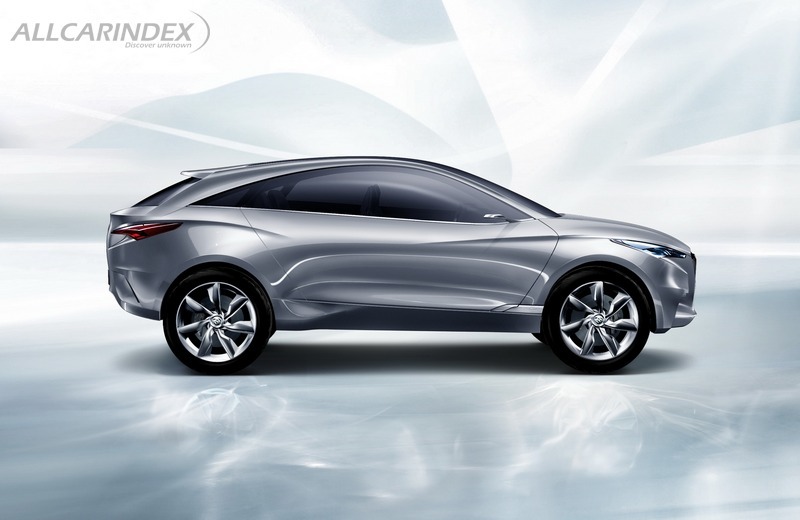 The Envision merges Buick’s global design language with Chinese aesthetics for the SUV segment. Inheriting the essence of Buick’s “fluid dynamics and peaceful comfort,” it incorporates GM’s world-leading PHEV plug-in hybrid system. Its forward-looking and people-oriented technology and equipment are destined to change people’s perceptions of SUVs. Speed and power, lightness and strength, and elegance and foresight contrast with each other yet retain a sense of harmonious interplay in the Envision. The design carries forward Buick’s tradition of grand elegance, blending it with dynamic lines, sharp angles and curved shapes. 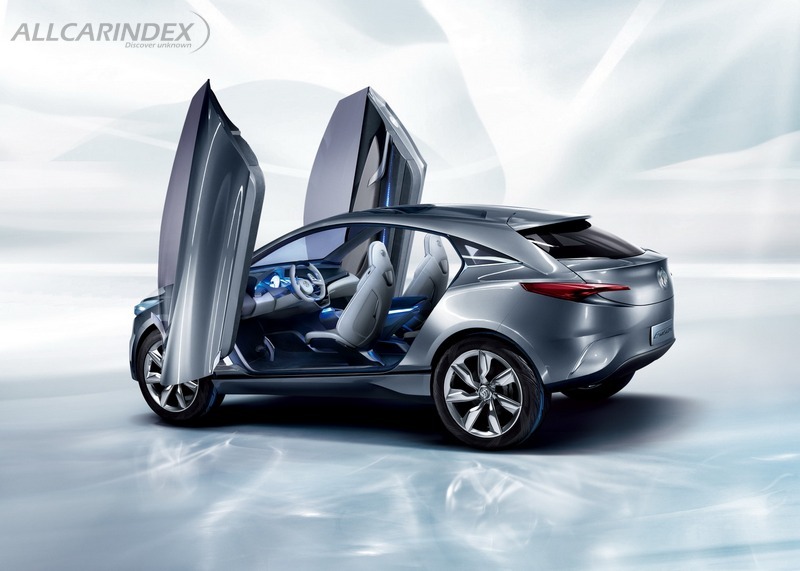 Its dynamic coupe-like body and multifunctional space offer a hint of Buick SUVs to come for the Chinese market. The Envision features a two-layer traditional Buick waterfall grille, which regulates air intake to meet the demand of the power system and achieve optimized aerodynamic performance. The front-end design also incorporates Buick’s tri-colored shield insignia, reinforcing the Envision’s refined and forceful sense of styling. Headlamps and fog lights are inspired by traditional Chinese patterns. Porcelain-like daytime LED lamps house five “Chinese pillar-like” LED bulbs for a reserved elegance with bright illumination. Sharp lines start from above the headlamps, spreading out and submerging into the body of the vehicle. They reappear at the rear, running powerfully through the taillamps and showcasing the traditional Buick double sweep spear. Wheel arches above powerful-looking 22-inch tires offer a strong contrast. The one-piece roof is shaped like an arching bridge. It allows the continuous flowing side lines to form a graceful curve above the windows before being integrated in the back end. The Buick’s rearview mirror and side window trims are lined up across from the A-pillar and C-pillar, serving as the perfect finishing touches for the side view of the vehicle. The Envision has scissor-style doors with sensors, adding a sense of luxury while making entry and exit more convenient. The color of the car door is inspired by the “yin and yang” concept. Together with the two-toned high-quality galaxy-blue and sand-beach white Italian leather and high-class maple and metallic materials with a velvety texture, it offers a visual effect of peace and elegance. The shared armrest runs from the front to the back, with a storage function and crafted hidden air-conditioning vents. The flat floor feels like the deck of a yacht and contributes to the spaciousness and comfort of the interior. In addition to Buick’s classic ice-blue lighting, the interior also features optional orange “casual” lighting and red “sportive” lighting, giving off a soft radiance that matches the mood of the surroundings. The Envision is equipped with GM’s breakthrough PHEV plug-in hybrid system, which offers unprecedented high-efficient performance that sets a benchmark for future hybrid technology. The 2.0-liter SIDI intelligent direct injection turbocharged engine is complemented by a pair of electric motor generators in the Envision’s dual automatic/manual eight-speed transmission. A high-performance lithium battery and a solar energy roof with optical equipment serve as an alternative energy source independent from the engine. The Envision’s compact, lightweight chassis is composed of carbon fiber, magnesium and aluminum. Mounted on an MRC electromagnetic suspension with the energy-recycle function, it offers one of the fastest magnetic ride control systems in the world. Damping can be actively regulated according to road conditions to optimize handling. With the Envision’s intelligent all-wheel-drive system, the torque output of each wheel can be adjusted at any time for all-weather driving pleasure.